Lonzo Ball has had a rough go in his 2nd season. It began with adjusting playing next to LeBron James and then transitioned to him starting to play the best basketball of his career, only to all be cut short by a season ending ankle injury. Then, in the past month, it was discovered the Big Baller Brand co-founder who partnered with Ball (and his father, LaVar) in developing the brand was (allegedly) stealing from Lonzo. On top of all this, Lonzo and his agent also mutually agreed to part ways. This move should serve as a fresh start for Lonzo while also serving as a great opportunity for him to take more control over his career. This comes at a pivotal juncture, not just in his career (the summer between your 2nd and 3rd years are often viewed as crucial for development) but in his life as the aforementioned off-court drama plays out. 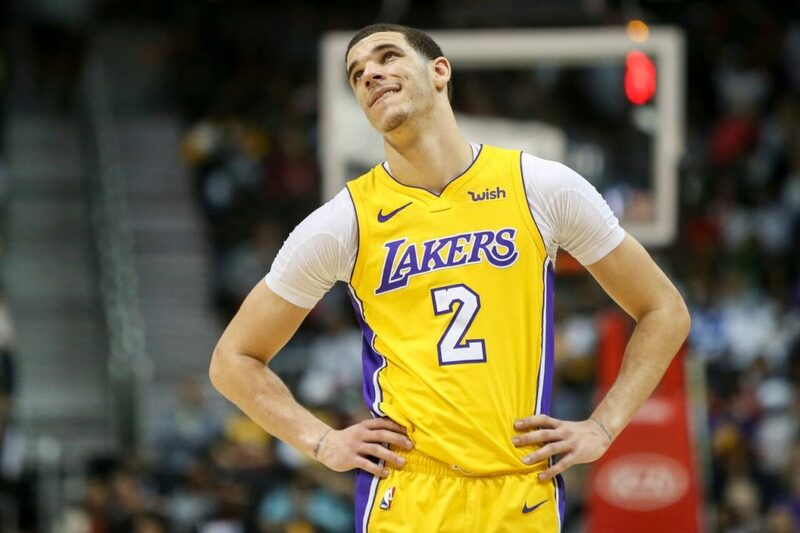 Los Angeles Lakers guard Lonzo Ball has committed to work with Creative Artists Agency after mutually parting ways with his previous agent, Harrison Gaines, last week. CAA is one of the most recognizable agencies in the NBA, with multiple high profile agents under their umbrella and some of the league’s biggest names as clients. One of their agents, Leon Rose, reps Chris Paul, Devin Booker, Karl Anthony Towns, Joel Embiid, among others. 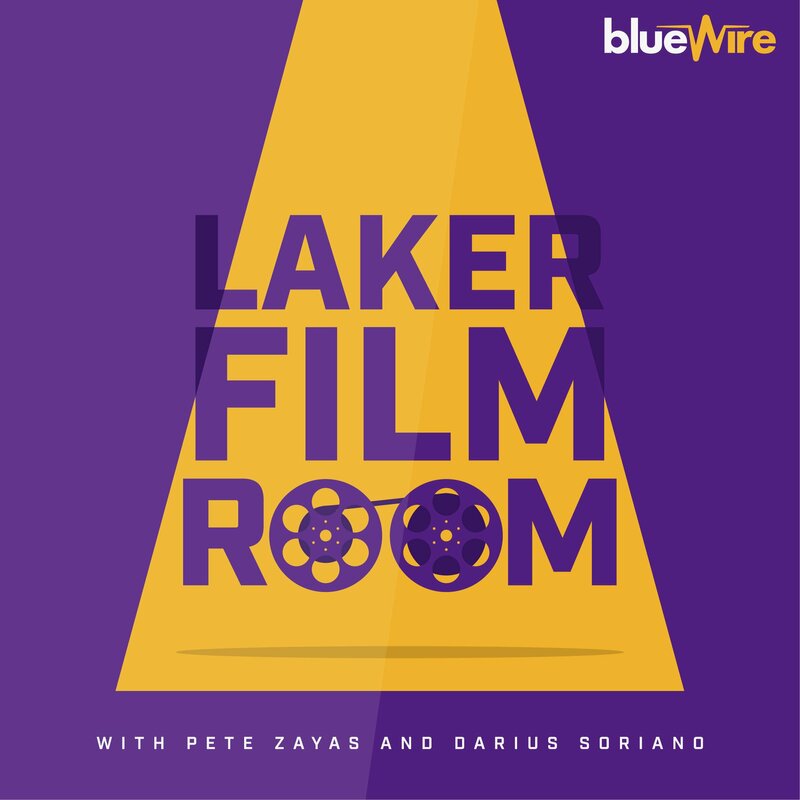 Another of their more notable agents, however, isn’t one that Lakers fans might want to hear…Aaron Mintz. Mintz, who also boasts a client list that includes some marquee players, has not had the best relationship with the Lakers in recent years — at least if you judge how some of his clients have interacted with the team. D’Angelo Russell, drafted by the Lakers #2 overall in 2015, was traded to the Nets as part of a salary clearing move after only two seasons. In the wake of the trade, Magic Johnson praised Russell’s talent, but also said that he “needed a leader” and someone other players wanted to play with as reasons the trade occurred. This, surely, did not sit well with Russell (or, I’d imagine, Mintz). Julius Randle, drafted by the Lakers #7 overall in 2014, asked for his qualifying offer to be revoked in order to become an unrestricted free agent this past summer. Randle immediately signed with the Pelicans after the Lakers granted him his out. Unlike Russell, the Lakers didn’t say anything bad about Randle upon his exit, but they did refuse to extend him when he was eligible and consistently hedged on how much they valued him as a future piece who they wanted to keep. The relationship deteriorated to the point where Randle, despite saying he wanted to remain a Laker before free agency started, to asking to be given his freedom….so let’s just say things ended poorly even if there wasn’t any harsh words from either side put on the record. Paul George, the apple of the Lakers free agency eye for nearly two years, did not even grant the Lakers a meeting this past July and instead re-upped with the Thunder. George has gone on the record saying that he always wanted to be a Laker, but them not trading for him when they had the chance impacted his future decision to stay with OKC. Ball, of course, has not publicly said he’s signing with Mintz…yet. But he did choose the agency Mintz works and has a huge stake in the client base. Would it surprise me if Mintz ended up representing Lonzo? Honestly? No, it wouldn’t. After all, Lonzo was just dangled in trade talks between the Lakers and the Pelicans and we’ve already seen reports of Lonzo wanting to control where he were to go if he was traded from the Lakers. Whether you want to believe that was all LaVar bluster or not is up to you. But when I hear that a player has preferred destinations in a trade, I’m of the mind that stuff is run by the player first. Of course, that’s all speculation at this juncture. And maybe we end up in a place where it’s Rose or one of the other agents at CAA end up being the principle representation for Lonzo. Maybe all this fretting over Mintz is just my being overly worrisome. Even more, maybe that past history between Mintz and the Lakers isn’t meaningful at all! Or maybe that’s just what I hope. Because we may need to buckle in for an even more interesting summer than we thought was coming if things go the other way.